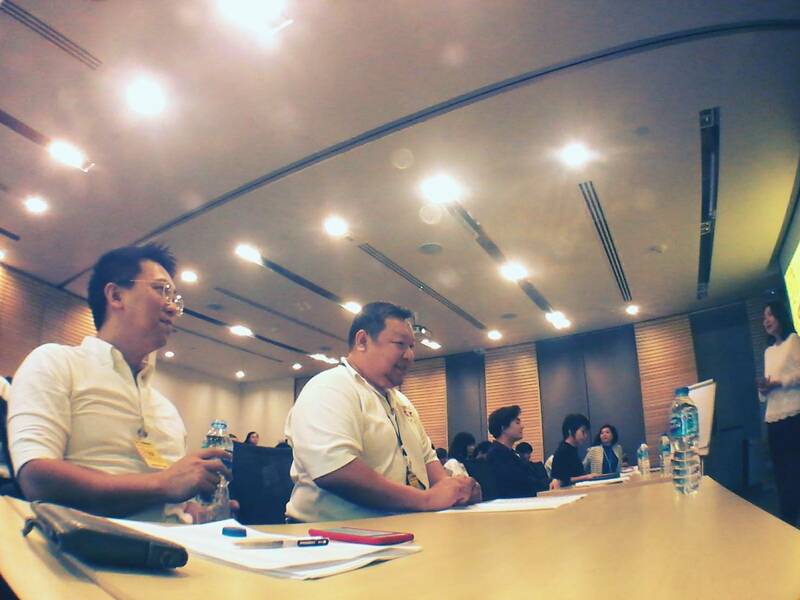 Two teams of CMD students joined the competition in redesigning Maggi’s bottle packaging. 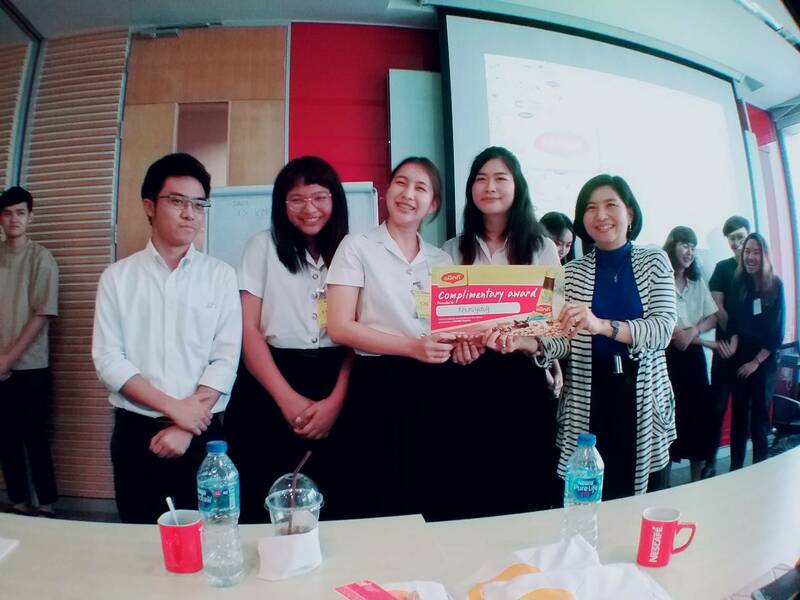 On the 2nd of April 2018, Nestle (Thailand) Co., Ltd. organized the contest on creative ideas, and packaging designs including labels and promotional materials. 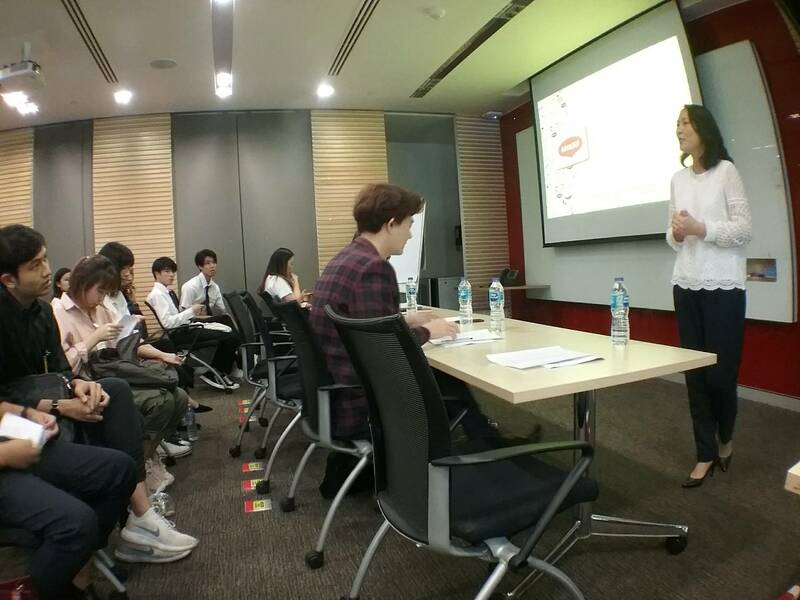 The teams of second year students took complimentary award, and each team received 5000 Baht. Mae Krua Sai Yhor (Team 1) was composed of the following: Ms. Kattiya Mokekasmita, Ms. Jiratchaya Pipoplapanan, Ms. Thipsuda Ueranant, Ms. Supisara Prapanwong and Ms. Waricha Henchobdee, while Khun Yhing (Team 2) was composed of Ms. Kornkanok Ohmpornnuwat, Ms. Chanikan Sukonpuk, Ms. Chayantee Songsakhon, Mr. Chanthiti Bunchongpru, and Mr. Napat Bhanubandh.